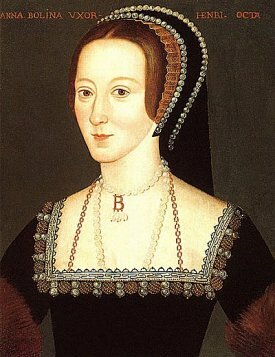 Anne Boleyn had reigned over Henry VIII and his Court as Queen for a relatively short time span considering the many years that built up to her coronation. What was even shorter was her fall. In less than half of a year she not only lost her position, she lost her head. Many factors have been attributed to the reason. The international scene had altered. 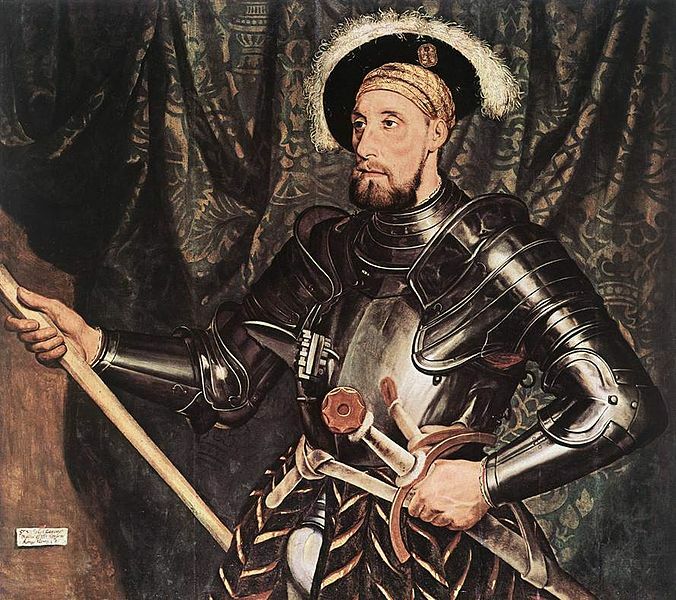 Charles V at the Imperial Court showed an interest in treating with England thus weakening the traditional French alliance —an alliance favored by Anne. Henry blamed Anne for the failed embassy he had sent to Germany –at her urging. 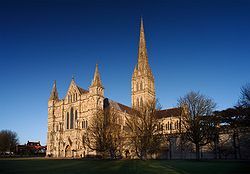 It had cost him a great deal of money, was inconclusive and only managed to cause the German princes to doubt his faith (Stevenson 1329 to 1332). 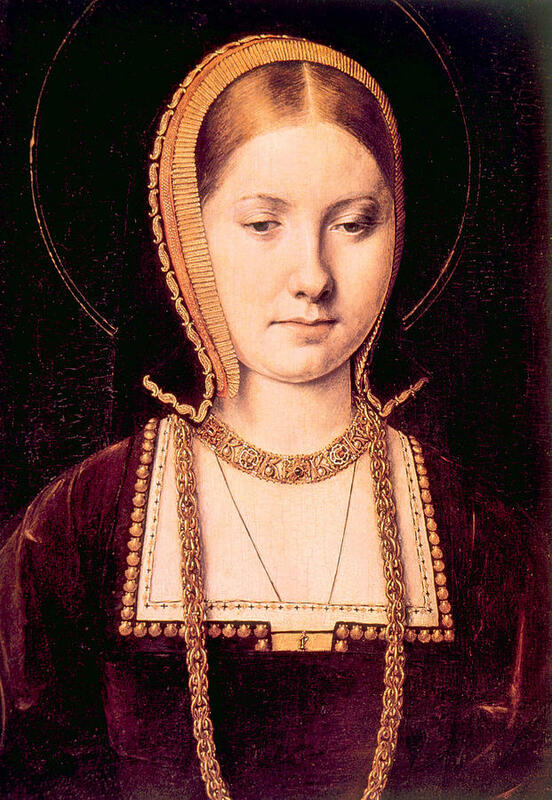 The death of Queen Katherine of Aragon led Henry to consider that marriage to someone where there was no question of legitimacy would settle doubts and perhaps result in the birth of a male child. 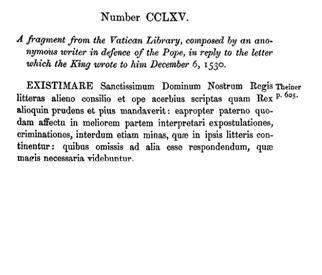 The King was apprehensive that, if he left no heir, upon his death civil wars would break out and the crown would be transferred again to the family of the White Rose (Stevenson 1303). 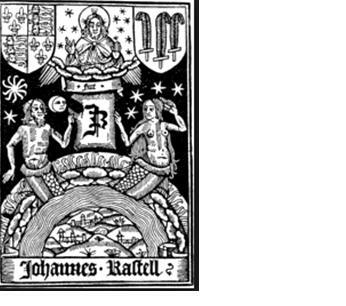 Anne had miscarried a son, which weakened her position. 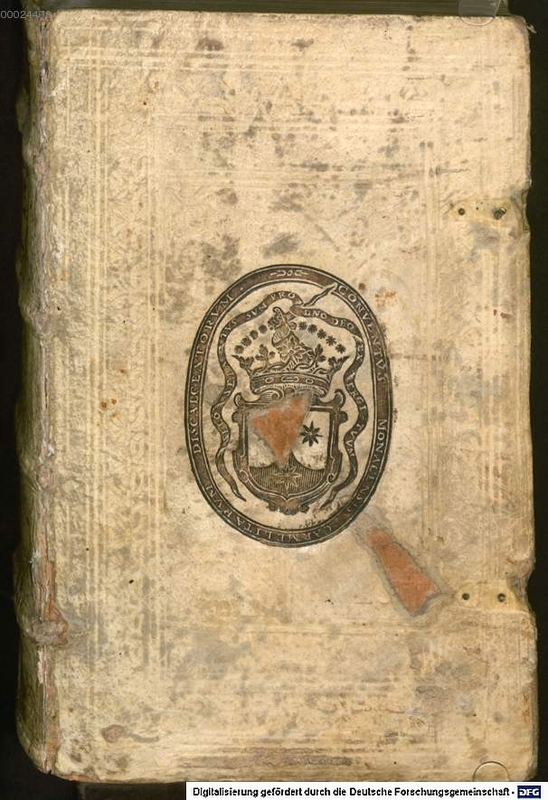 Chapuys filled in Charles V on April 29, 1536, on the fact that George Boleyn was disappointed because he had not achieved a Court favor as “the Concubine has not had sufficient influence to get it for her brother” (Gairdner X 752). Henry was suspicious of Anne’s behavior. 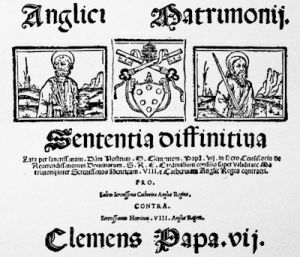 Alexander Alesius summarized Anne’s sins: she had danced with others and kissed her brother (like all women of England). The story of Anne dropping her handkerchief out of her window during the jousts at Greenwich so one of her suspected lovers could claim it is most likely false. Anne’s flirtatiousness is without quesiton and Henry came to “look on them as artifices to cover some other criminal affection. 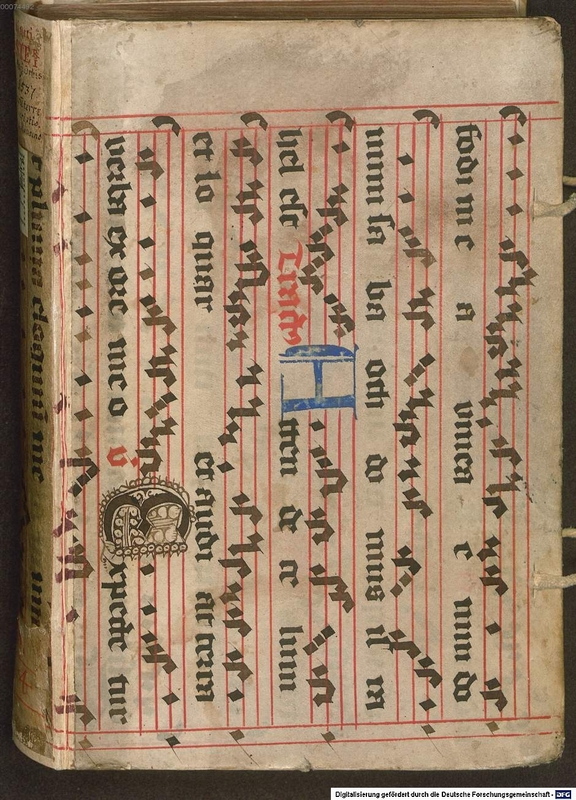 Her cheerfulness was not always governed with decency and discretion” (Burnet 109-110). 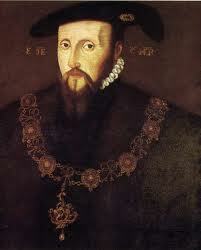 Henry was attracted to Jane Seymour. 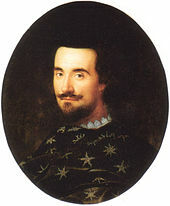 In April Ambassador Chapuys explained that advisors “continually counsel Mrs. Semel and other conspirators pour luy faire une venue,” and encouragement was given to the opposite party because “the King was already as sick and tired of the concubine as could be” (Gairdner X 752). 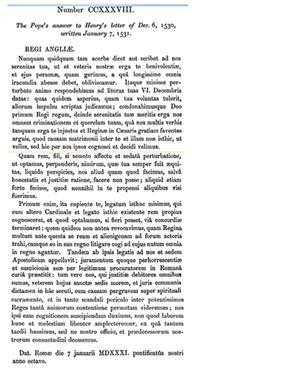 As seen with Anne at the time of his marriage to Katherine, so ardent was Henry once he began to form an attachment, there was no let up. Also observed during both of these courtships, the King was “still inclined to pay his court to ladies” (de Gayangos V 43). 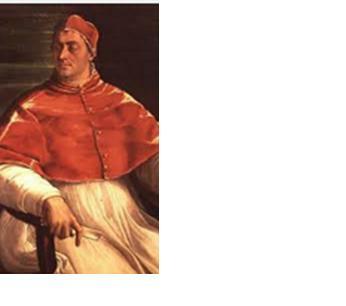 Various factions at Court (including the Catholics) were jostling for position. 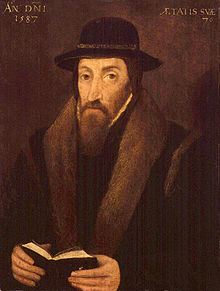 Steven Gunn wrote that the fall of Anne Boleyn “on one side stand the champions of a strong king, for whom the rhythms of politics and government were determined by Henry’s informed choice of ministers and policies. On the other stand the advocates of faction, for whom the king’s choice of policies and executants was determined by the victory of one pressure-group” (Davies 59). 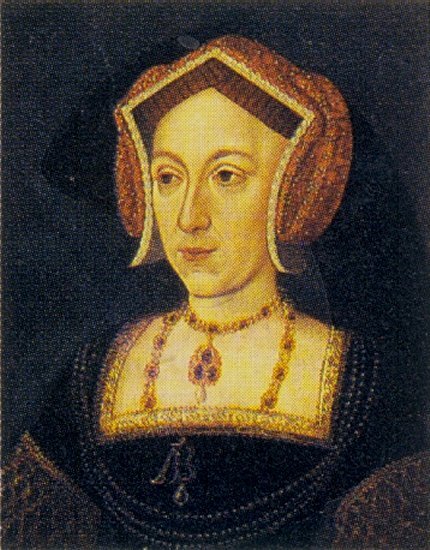 Previously all factions were concerned over the influence Anne had on Henry. 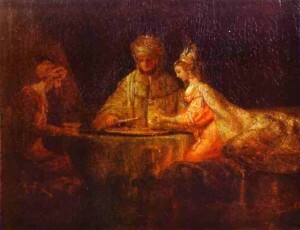 Now with the noticeable coldness in Henry’s relationship with her, the divisive groups at Court considered their options. Anne’s opponents, the “enemies of the Gospel, whose intention it was, along with her, to bury true religion in England” would perpetuate negative claims against Anne, who was famed for her pursuit of more evangelical doctrines (Stevenson 1303-15). Many believed the “difficulties abroad…the severity of the new laws and the rigour with which they were enforced, were held to be due altogether to Anne’s ascendency; and it was expected that with her downfall there would be a total change of policy, which would place England once more in a secure and prosperous condition” (Friedmann 256). 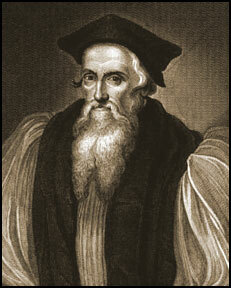 Anne was quickly losing support, even among Protestants. The Lancelot poem, written in London on 2 June 1536, expressed that Anne “had her way in all things; she could treat her friends according to her pleasure….” But she could not “secure to her lasting friendships, and the King daily cooled in his affection. Nevertheless she did not leave off her evil conversation, which at length brought her to shame” (Gairdner X 1036). “Having thus so many, so great factions at home and abroad set loose by the distorned favour of the king, and so few to show themselves for her… she and her friends therefore were suddenly sent to the Tower” (Cavendish II 209). 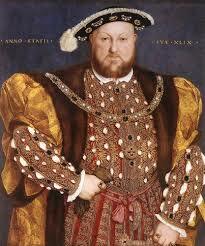 A divorce was out of the question, as it would imply that Henry’s conscience was aroused only upon convenience. 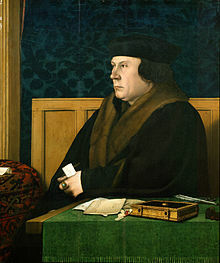 He ended his marriage to Katherine of Aragon citing his breech with the teachings of Leviticus; now if he invoked the issue of consanguinity (based on his previous relationship with Anne’s sister) it would appear as if he entered the holy bonds of marriage carelessly. 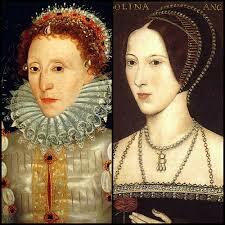 In addition, a divorced Anne would still be Marchioness of Pembroke— wealthy, influential and evangelical. Anne had to be disposed of in such a way that no one would be able, let alone willing, to defend her nor would she be able to defend herself. 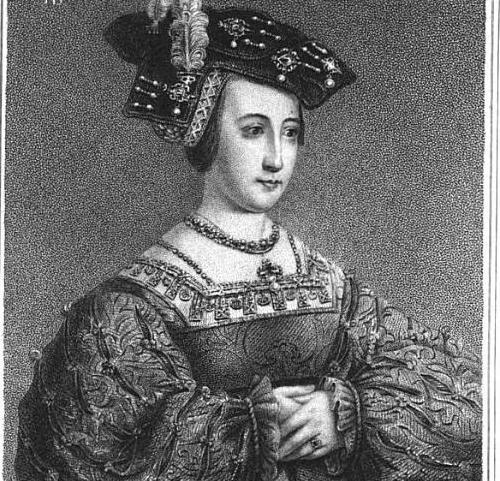 Charles V learned that Henry, as Chapuys had “been for some days informed by good authority, was determined to abandon her; for there were witnesses testifying that a marriage passed nine years before had been made and fully consummated between her and the earl of Northumberland” (Gairdner X 782). 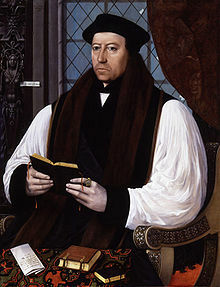 The Ambassador’s informants told him that while Katherine of Aragon was alive, Henry “could not separate from the Concubine without tacitly confirming, not only the first marriage, but also, what he most fears, the authority of the Pope” (Gairdner X 782). 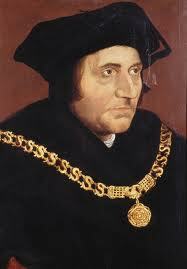 “Thus Cromwell, as he afterwards told Chapuis, resolved to plot for the ruin of Anne” (Friedman 242). He said “it was he who had discovered and followed up the affair of the Concubine, in which he had taken a great deal of trouble… he had set himself to arrange the plot”(Gairdner X 1069). 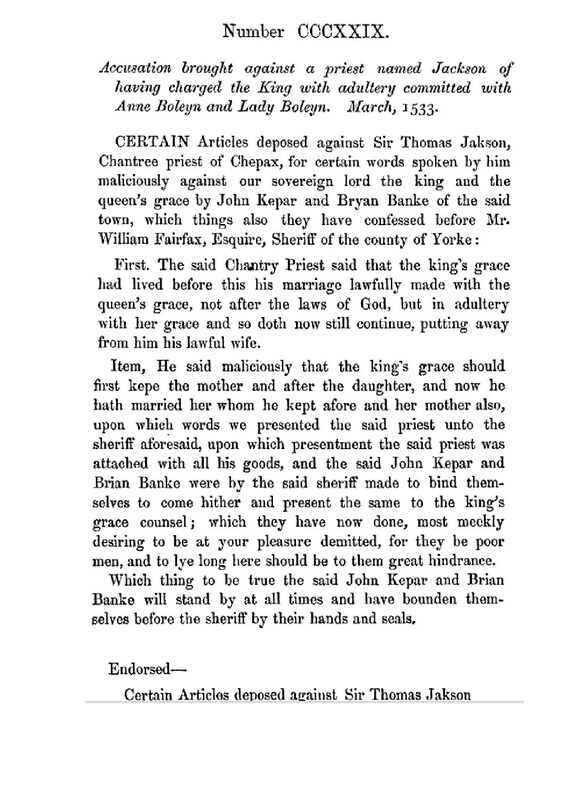 Cromwell was “resolved to destroy her” (Burnet 110). He wanted to get rid of Anne quickly and she needed to “be found guilty of such heinous offences that she would have no opportunity of avenging her wrongs” and the public’s focus on the crimes would take attention away “from the intrigue at the bottom of the scheme” (Friedmann 241-242). “Calamity was to be brought upon her, too, in a way that would satisfy the hatred with which she was regarded by the nation” (Friemann 242). 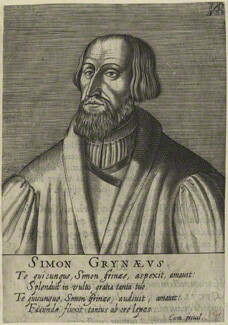 At Cromwell’s urging, while at Greenwich, Henry summoned a ‘commission of oyer and terminer’ April 24, 1536, to investigate treasonous offences committed by persons close to him, including Anne. 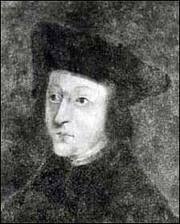 Probably Henry was “only told by Cromwell that he was menaced by grave dangers, and that it would be necessary to appoint commissioners to hold special sessions at which offenders against him might be tried.” The commission consisted of “the Lord Chancellor Audeley, the Dukes of Norfolk and Suffolk, the Earl of Oxford, lord high chamberlain, the Earl of Westmoreland, the Earl of Wilshire, lord privy seal, the Earl of Sussex, Lord Sandys, chamberlain of the household, Sir Thomas Cromwell, chief secretary, Sir William Fitzwilliam, treasurer, Sir William Paulet, comptroller of the household, and the nine judges.” These men were “empowered to make inquiry as to every kind of treason, by whomsoever committed, and to hold a special session to try the offenders” (Friedmann II 243). 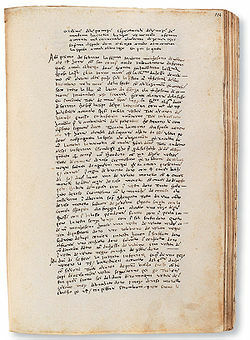 Unusually, no specific crime was mentioned when the commission of oyer and terminer was formed. 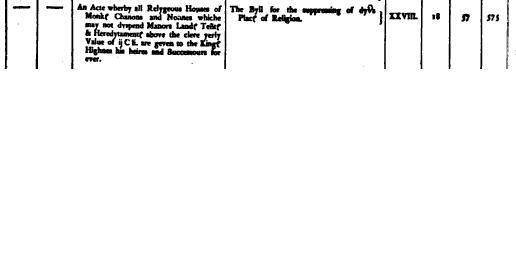 An Acte for persons to enjoye their lands and to have avauntage in the Lawe wherin the Lord Rocheford, Norreys and others, were seased. 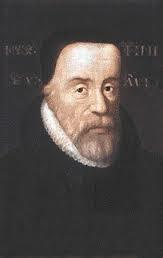 Persons to enjoye their lands & to have avantage in the Law wherin the Lord Rochford Nores and other were seased. An Act _______conserninge Norris and others.